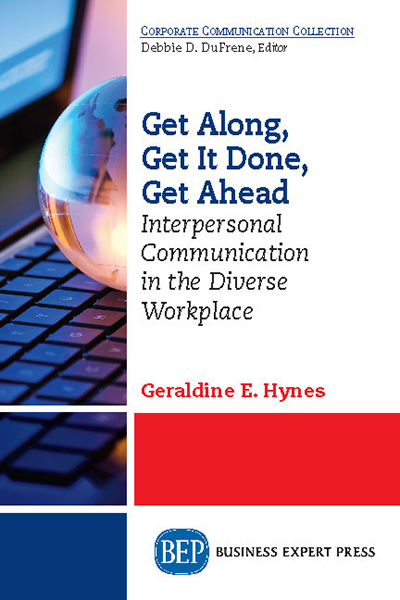 Geraldine E. Hynes, PhD, is a professor in the College of Business Administration at Sam Houston State University in Huntsville, Texas. She has taught undergraduate and graduate courses in business communication, managerial communication, intercultural communication, and professional speaking since 1988. 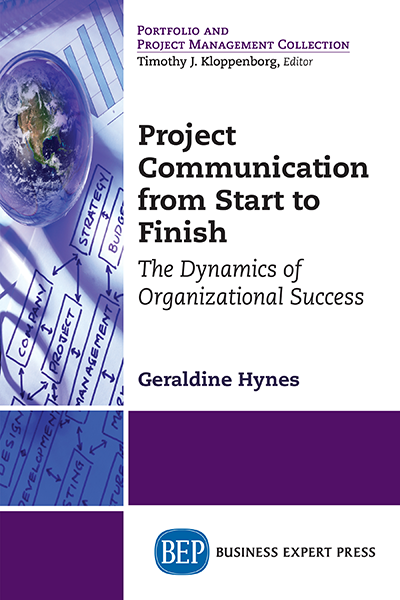 Dr. Hynes is also a communication consultant and contract trainer for business, government, and nonprofit organizations. Her award-winning research has been published in scholarly journals and books in several countries. Her bestselling textbook, Managerial Communication: Strategies and Applications, Sixth Edition, has also been translated into Chinese. 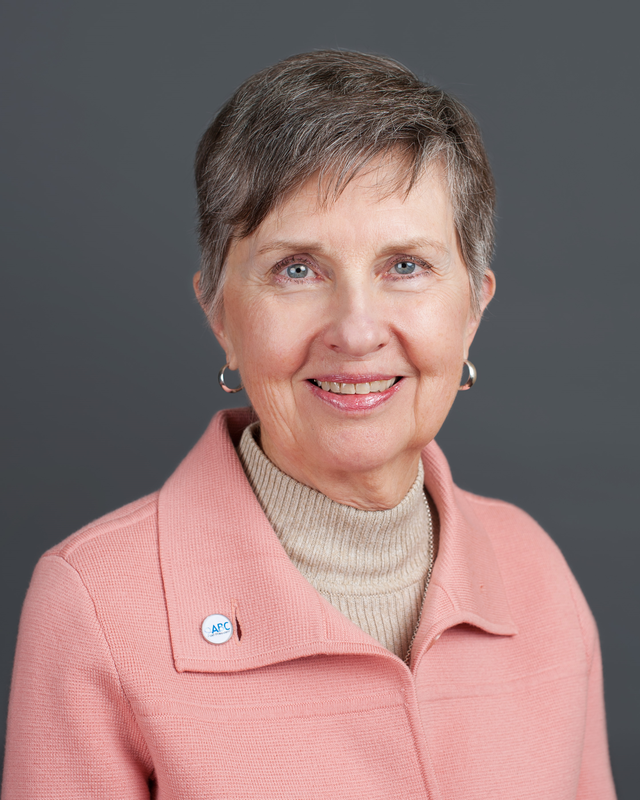 She is a leader in her professional association, the Association for Business Communication, serving as a board member and officer, with a term as president in 2010-11.